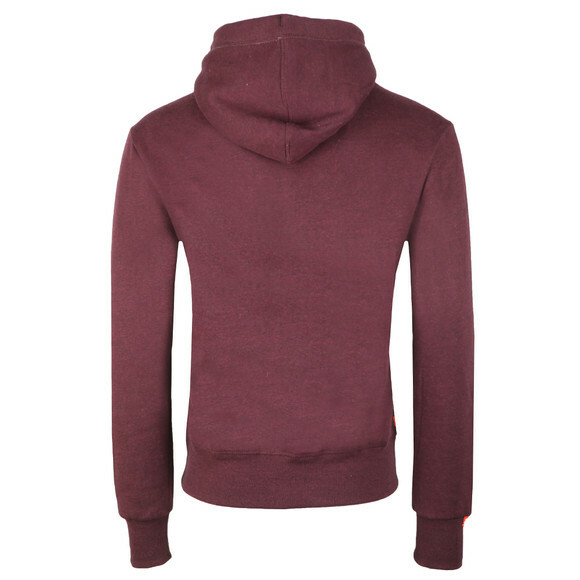 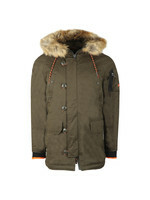 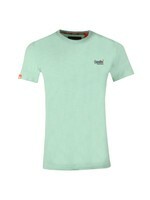 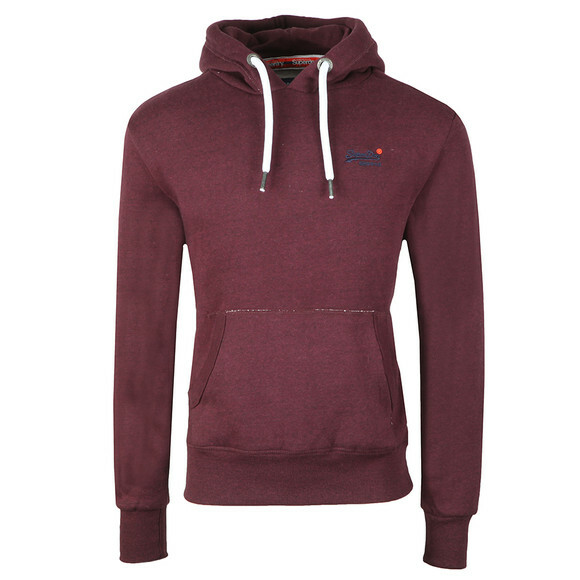 Superdry Orange Label Hood Boston Burgandy Grit. 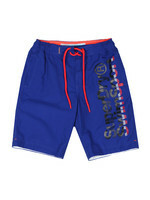 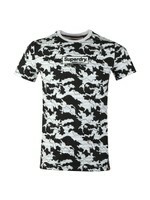 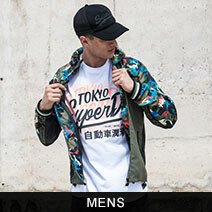 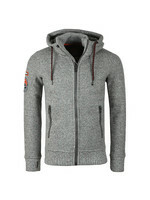 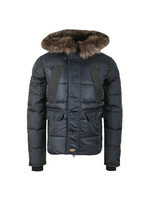 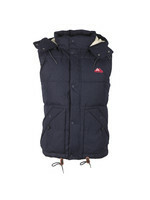 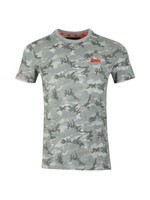 This seasons classic overhead hoodie from Superdry. 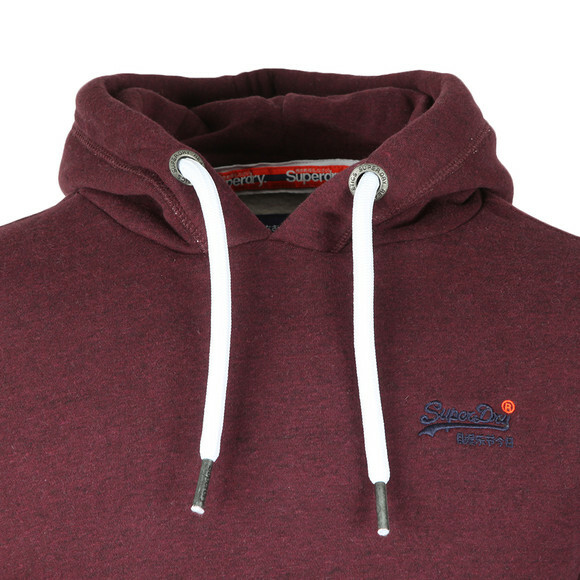 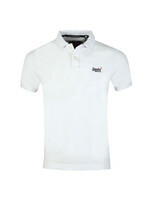 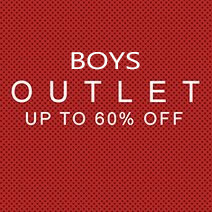 Simply designed with a thick hood drawcord, elasticated cuffs and hem and a contrast coloured chest logo.